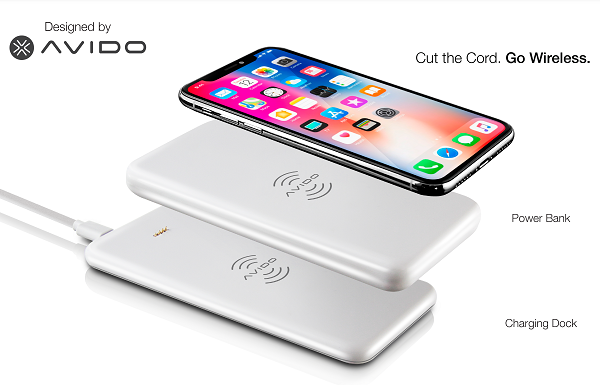 Avido launches WiBa, World's first power bank that wirelessly charges smartphones up to 2 times, then can be wirelessly charged itself. Avido today launched the WiBa dual-charging wireless power system for iPhone, Samsung, and Qi Devices. WiBa is world's first power bank that wirelessly charges smartphones up to 2 times, then can be wirelessly charged itself.